cell phone air dancer for use with standard blower fan. 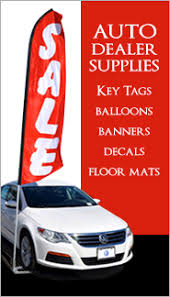 Draw attention easily with with our giant message flags! Each flag is approximately 2 1/2 feet wide x 11 1/2 feet tall. They have a sewn sleeve that easily slips over the specially designed flag pole that is included. When installed on the pole they are approximately 15 feet high! Great for the front of your business or out by the road. 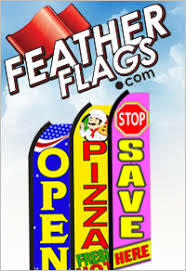 These flags flutter & flap with a slight breeze. The unique design allows this flag to "fly" even when there is no wind.